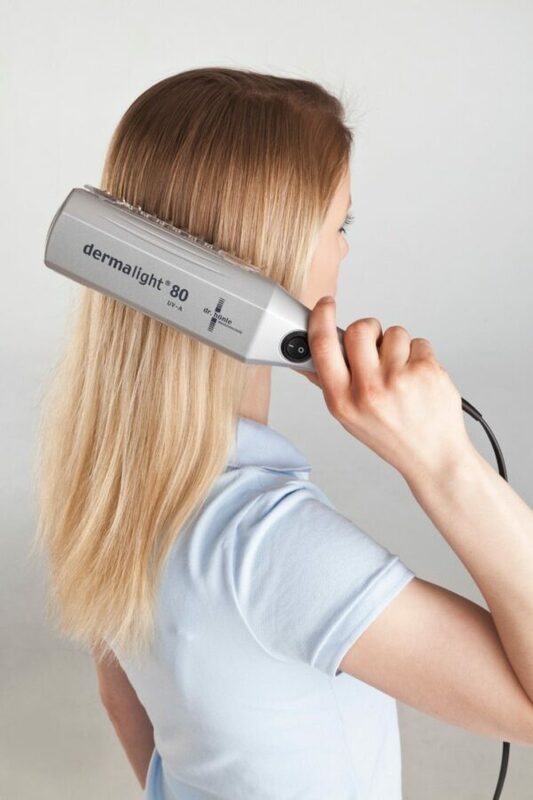 The Dermalight 80 is an exceptionally high quality hand held UVA- 311nm narrowband light wand. 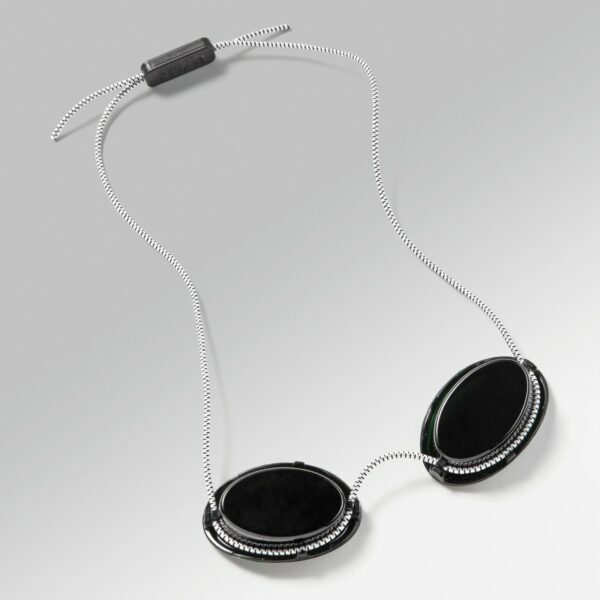 It has been created to effectively treat localised Neurodermitis and Acne all over the body. Comes complete with a handy carry case. 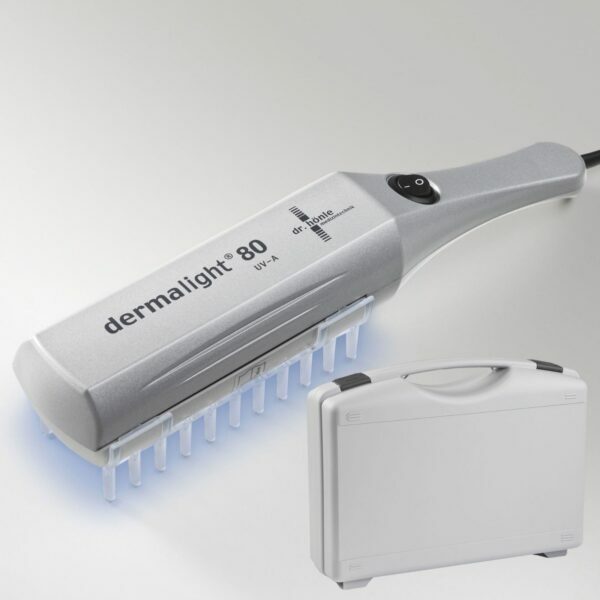 Narrowband 311nm is the safest, most effective wavelength for treating skin conditions in the home. UV-A comes in either broadband or narrowband. Narrowband UVA is the beneficial light found naturally in sunlight. 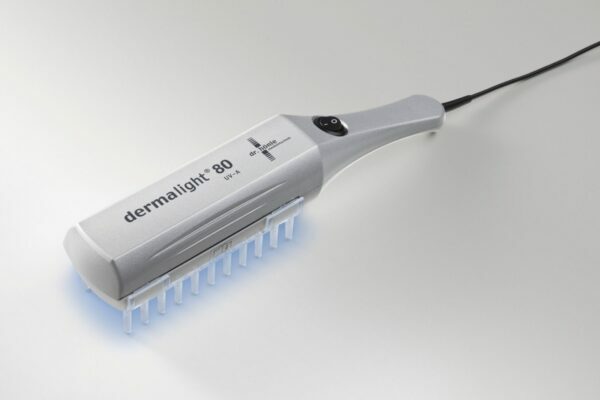 The Dermalight 80 encompasses only the beneficial light waves across the UV spectrum. Buy & Try with full confidence. We are so sure that you will love the results from this UVA narrow band comb that we provide a 60 day money back period for all our customers. If unhappy with your results, simply send it back and we will give you your money back. 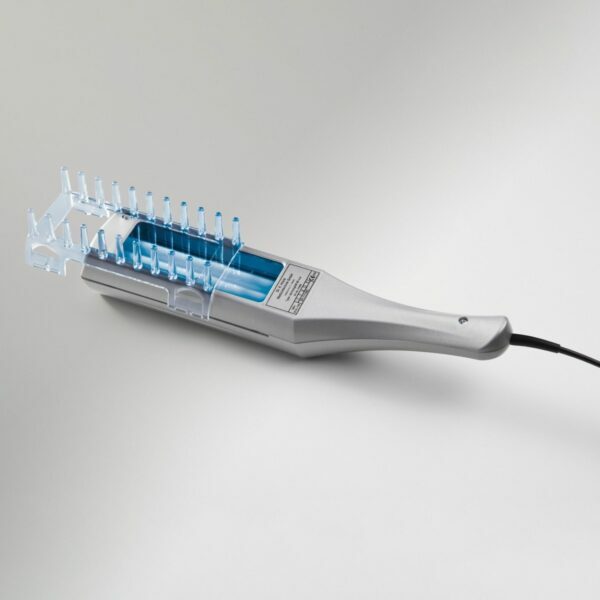 The unit comes complete with a rounded end comb attachment, that directs the therapeutic narrowband light waves to the scalp, to effectively treat conditions within the hairline that are so often a major problem area. 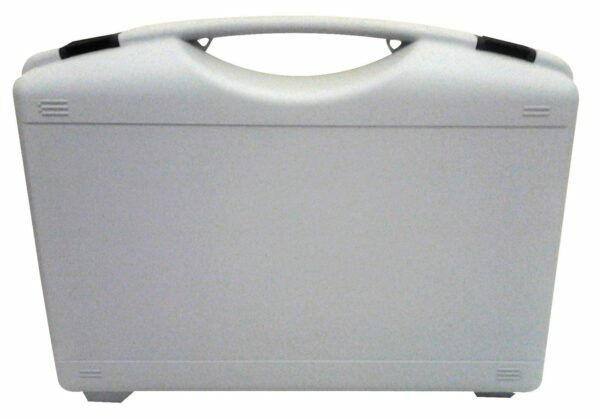 It’s superior light weight construction provides a wide treatment area across short time periods, making it ideal for home based photo therapy (light) treatment. Always consult your doctor before use. 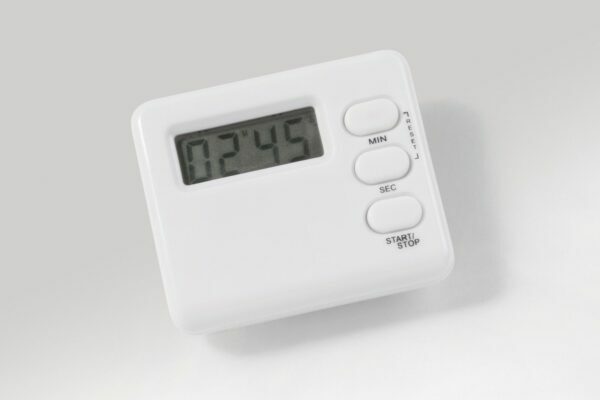 “This product is supplied as a certified medical device for the private treatment of Psoriasis by the individual purchasing the product and is not intended for professional usage.” VAT is not charged if you can agree to the above statement. Please ensure that you select the correct option at the top of the page before checking out. By selecting VAT exemption you are hereby digitally signing this declaration. If you are unsure then contact us or seek advice from the HMRC website. 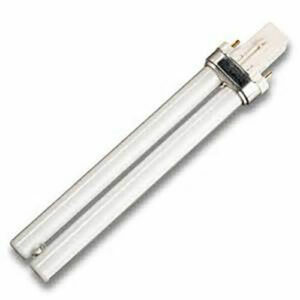 Dr Honle Dermalight80 Bulb ONLY Philips PL-S 9W/01/2P UV-B.